Few Arsenal fans would have expected the club to hang on to both Alexis Sanchez and Mesut Ozil this summer, but they now risk losing the pair for nothing at the end of the season. Both players are in the final year of their respective contracts. Sanchez has made it abundantly clear he won’t be signing a new one and is expected to join Manchester City. 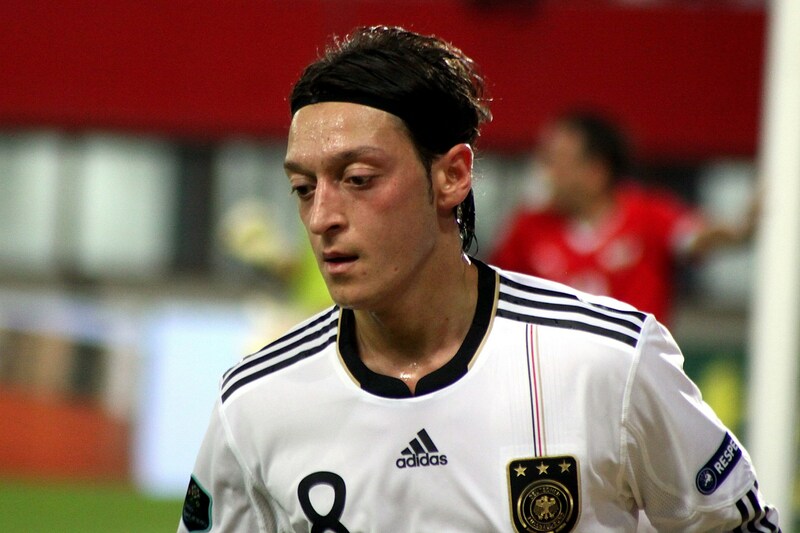 Ozil’s future is a little murkier. There has been less interest in the Germany international from Europe’s top clubs, a situation which could force him to stay at the Emirates. Were he available on a free, however, he’d surely be worth a gamble. The ‘assist-king’ is one of the best playmakers around on his day. According to the Mirror, Manchester United would be willing to consider him and they wouldn’t be adverse to meeting his demands of £250,000-a-week, given that they wouldn’t have paid a transfer fee. Jose Mourinho knows Ozil well, of course, following their time together at Real Madrid. Inter Milan are also keen on the 28-year-old, yet he would prefer to stay in England. United hold more appeal than Arsenal because at present, they look in a better position to compete for major honours. Arsene Wenger is reluctant to let him join a rival – though he did sanction the sale of Alex Oxlade-Chamberlain to Liverpool – but he will have no choice if Ozil chooses to run his contract down.